Before you know it, the first day of school will be here. And along with returning to a regular routine, comes tons of homework, permission slips and artwork that will no doubt be cluttering your home. Not only is it difficult to keep a clean house, but near impossible for your kids to be successful in school without some organization. Here are some simple tips to starting the school year and getting organized at the same time. 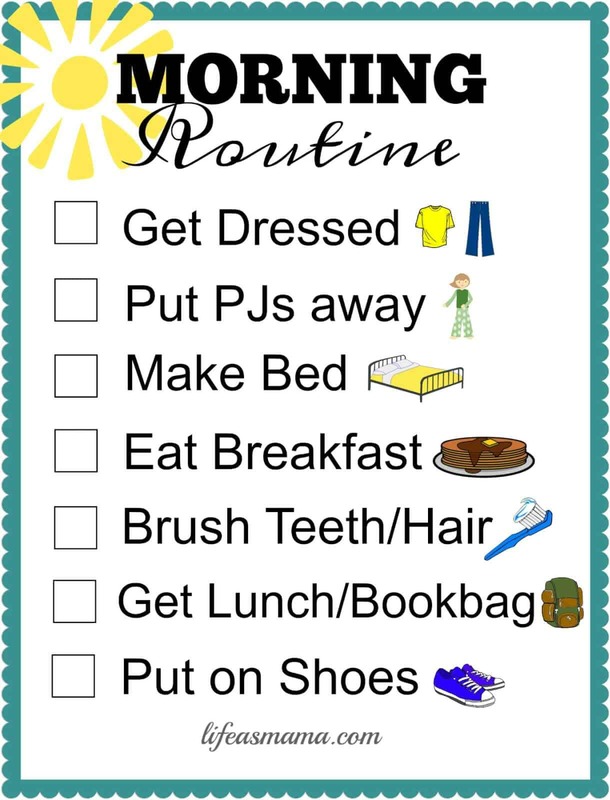 Start the mornings out right with this free printable that outlines your kids morning musts. Your visual learner will be inspired and held accountable by this simple chart that holds them accountable. Not only does it help them wake up on the right side of the bed, but it also includes post-school activities. 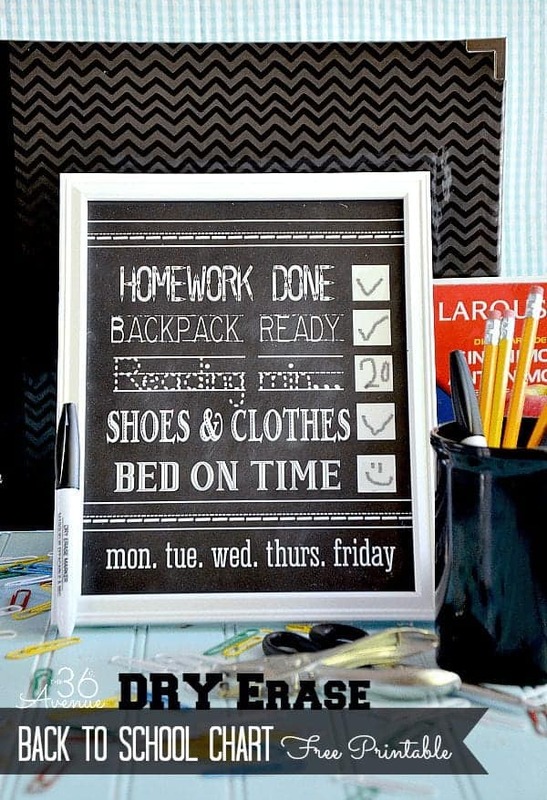 Pop in a frame with glass and hand over a dry erase marker so your little learner can check off their accomplishments and take ownership of their day. The36Avenue.com has two free versions of this chart you can download for free, as well as many other back to school and craft ideas! Make mornings a breeze by setting aside time on the weekend to plan and organize the following week’s wardrobe. If you’ve got a budding fashionista who takes too much time in the morning deciding what to wear, this is the perfect solution. 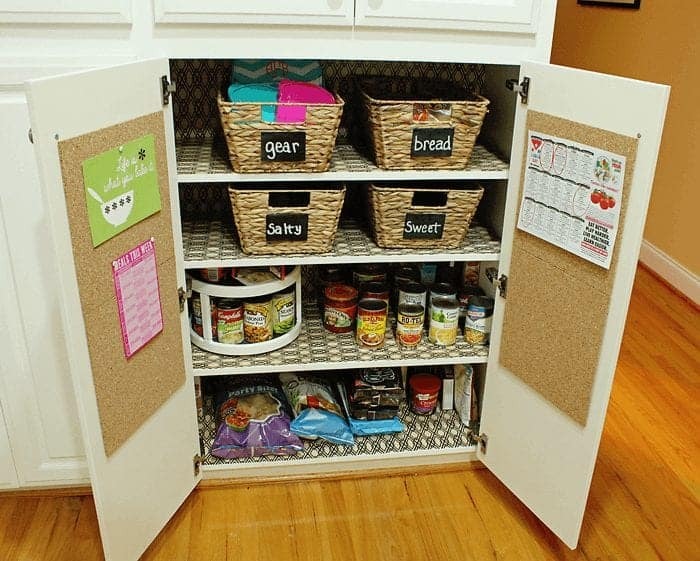 Organize in a closet, large sweater organizer or bins with clear labels for each day of the week. Whatever system gets your kids dressed and out the door on time is a winner! 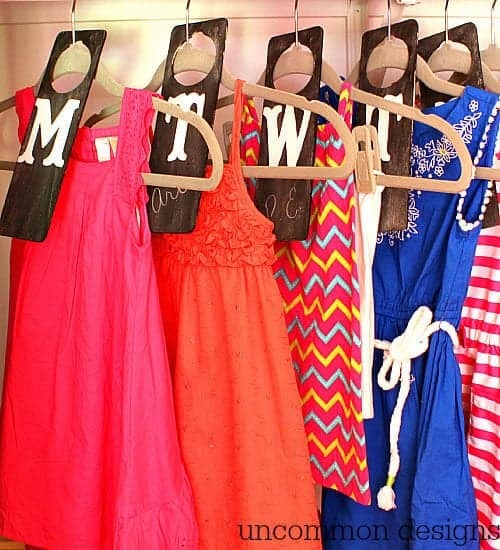 UnCommonDesigns.com designed and created their own wooden hangers for each day of the week. If you love this idea, head over for the full craft tutorial! Make filing and prioritizing a breeze with these free printable labels, perfectly size for your stash of binder clips. 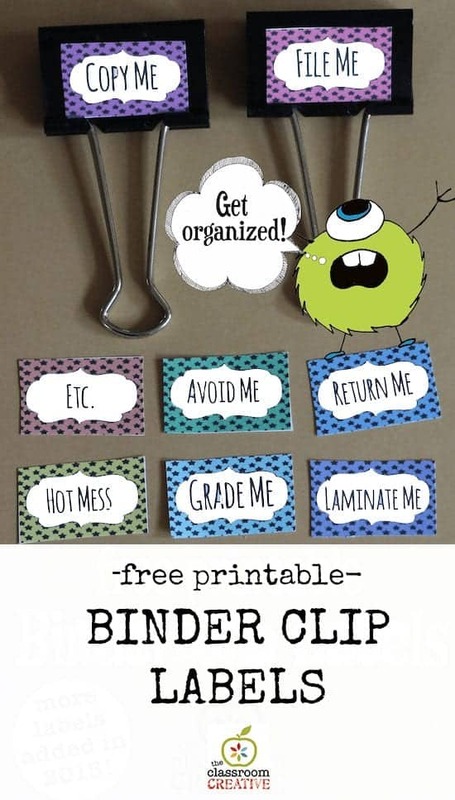 While they were originally designed for teachers, parents and students alike will love feeling more organized with this simple set of labels to not only dress up your boring, black clips but also to keep large stacks of paper neat and tidy. You can download this set of free labels over at TheClassroomCreative.com, along with more than 100 other (paid) styles as well! 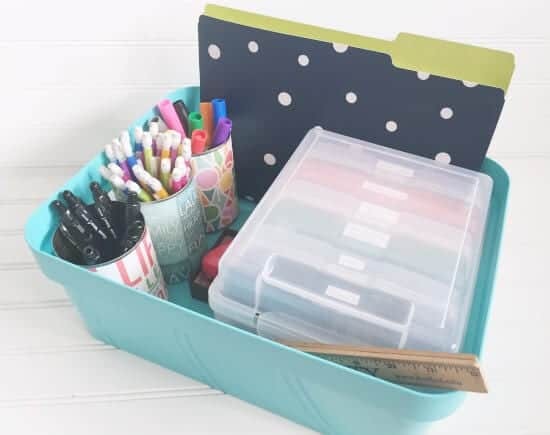 Keep writing utensils, paper and flashcards in one place by creating a portable homework caddy. 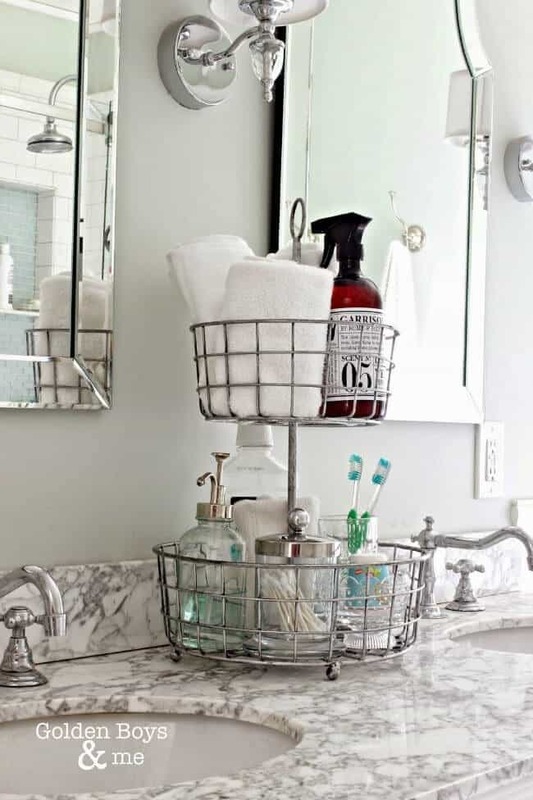 You can use baskets, plastic containers or even shower caddies to achieve your central homework spot. The important thing is making sure it’s the best size to keep all your homework essentials together, so the kids can get it done before dinner! 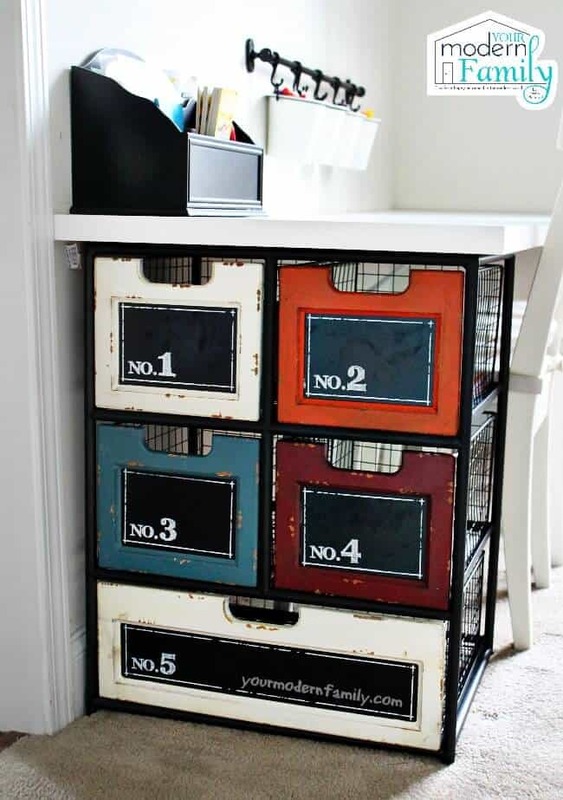 You can find this idea over at LemonsLavenderAndLaundry.com, as well as other great organizational tips for your entire home. 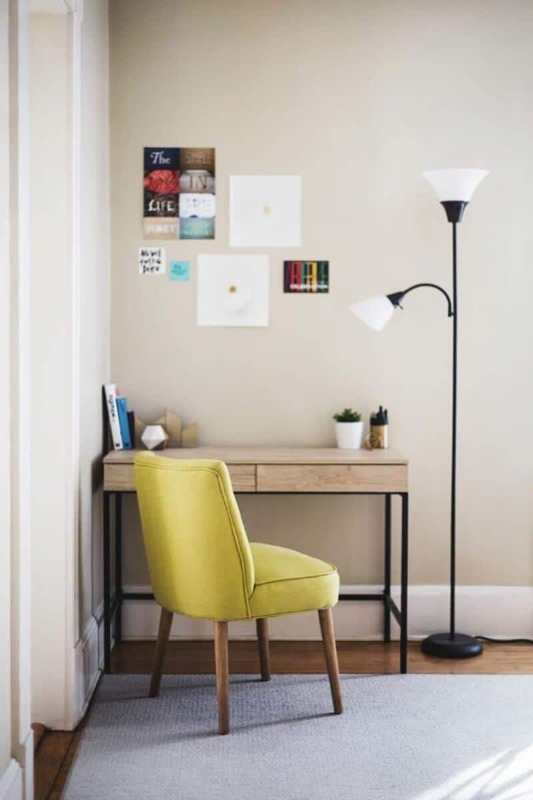 If you’ve got room in your home, a homework station will never go unused. Even if you can’t devote an entire room or even wall, providing a central location for the kids to dump organize their school stuff is vital. 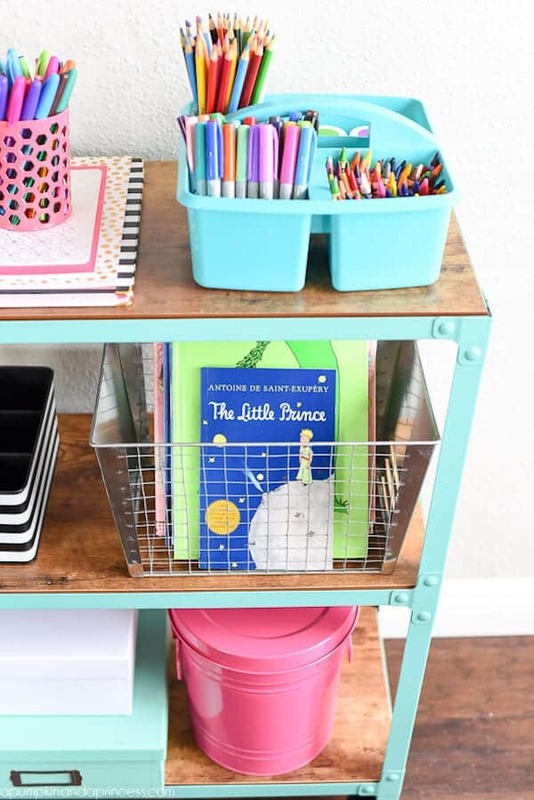 A desktop, along with holders for pens, papers along with some baskets are just a few ideas to include in your homework station. We love this basic Ikea design that’s been transformed by YourModernFamily.com. Head over to see how it was created! Don’t waste precious time in the morning scurrying for backpacks and shoes. 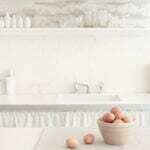 Instead, designate a wall, mudroom, or even area in your garage to keep these important items. Simple hooks and shoe racks are a great start to crafting this area. If you use your imagination, there’s no end to creating a space that’s both functional and beautiful. 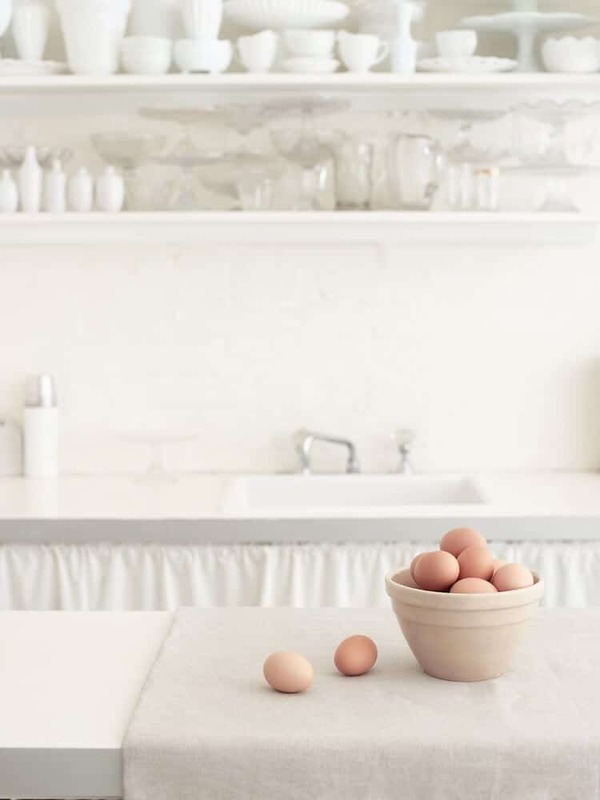 We absolutely love this simple design from DesignDiningAndDiapers.com. 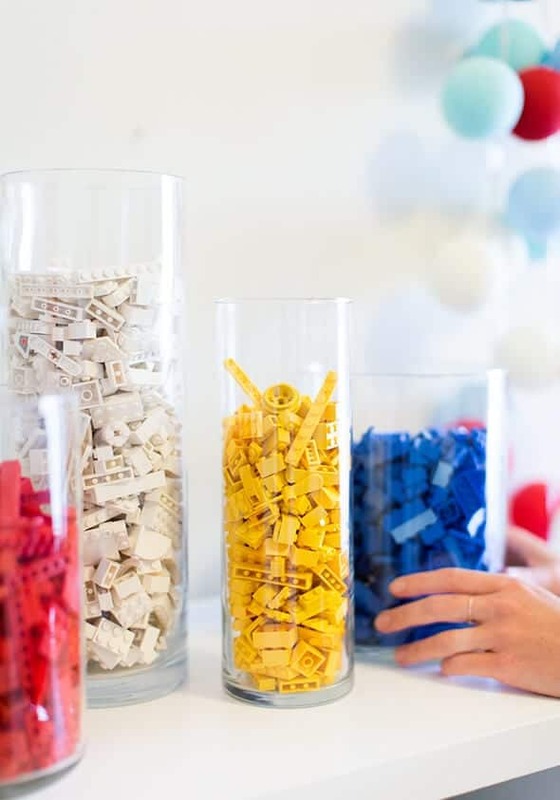 Head over for the complete how-to and other tips on parenting and design! The final piece in the school mayhem is packing and scheduling lunches. This lunch station handles everything from storing lunch bags, fixings for sandwiches, snacks and even a place to hang hot lunch schedules (do they still call them hot lunches?). Give the kids ownership by assigning them part of packing their own lunch, and do it the night before for an extra smooth morning. This genius idea came from UncommonDesignsOnline.com. Head over to get help designing your own lunch station.